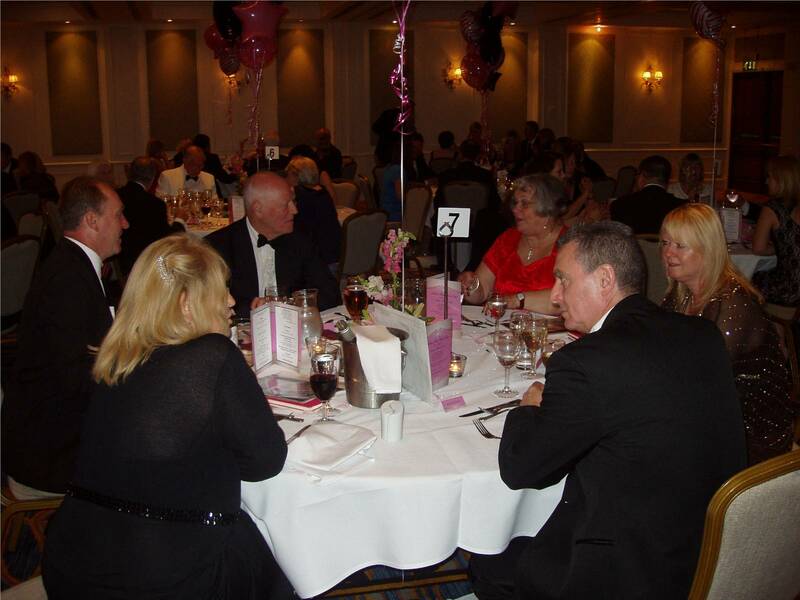 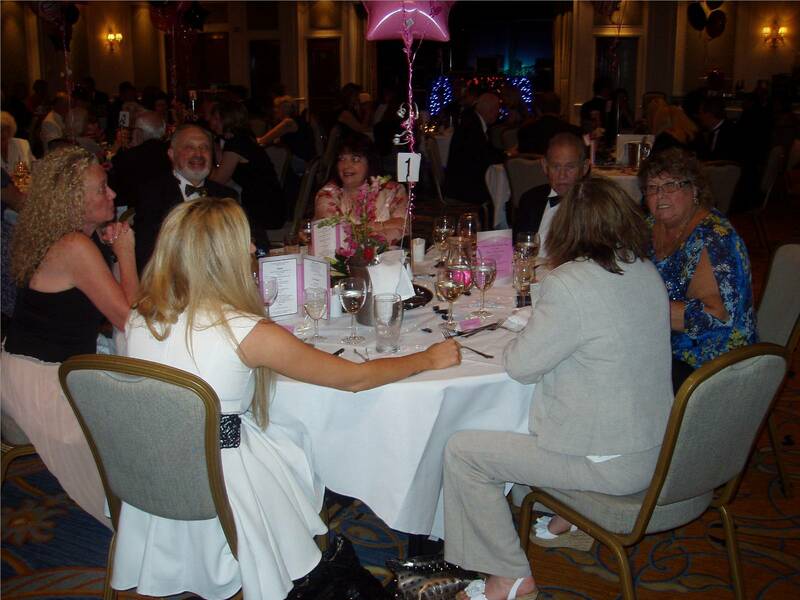 Highcliff Marriott Hotel, St. Michael's Road, West Cliff, Bournemouth, BH2 5DU on the 21st to the 23rd June 2013. 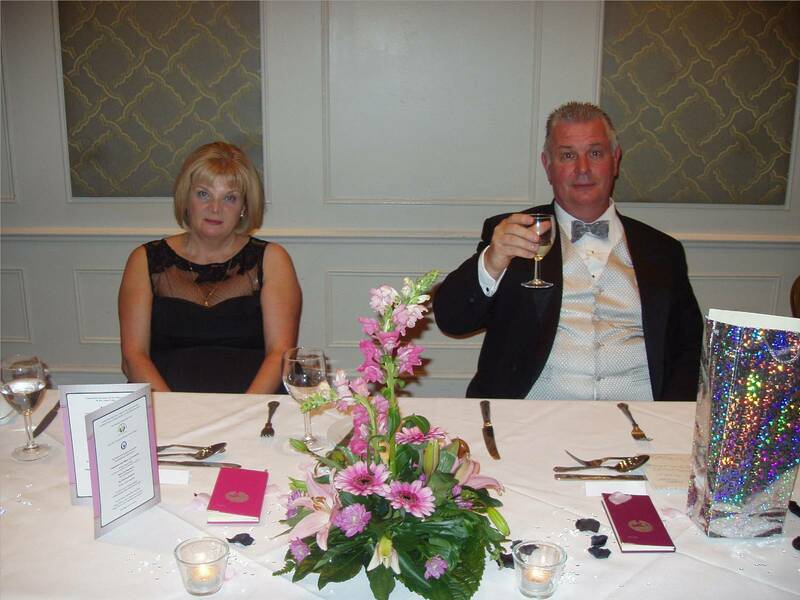 The Weekend was a great success for the President, his wife, family and their 85 guests. 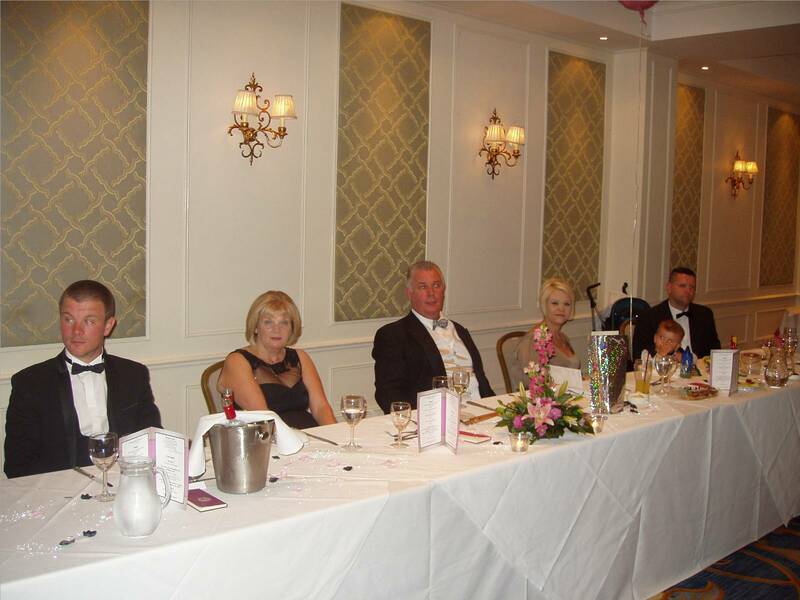 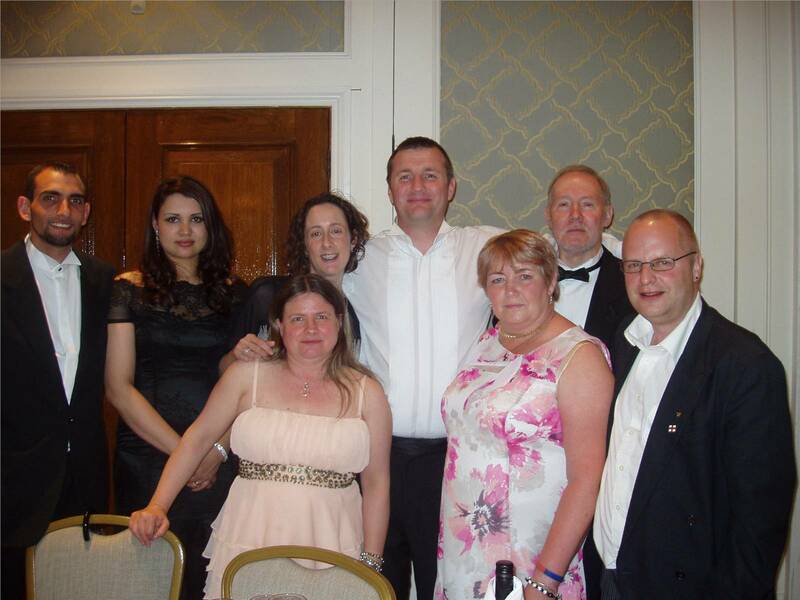 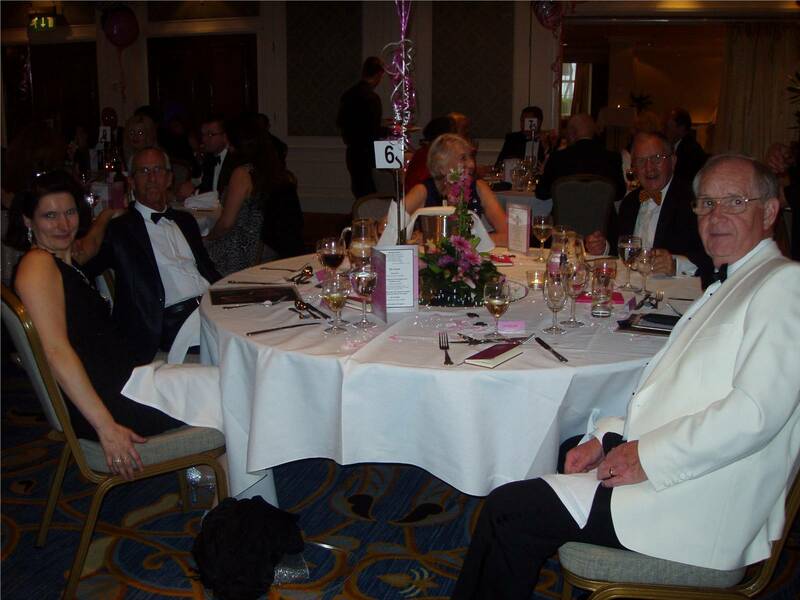 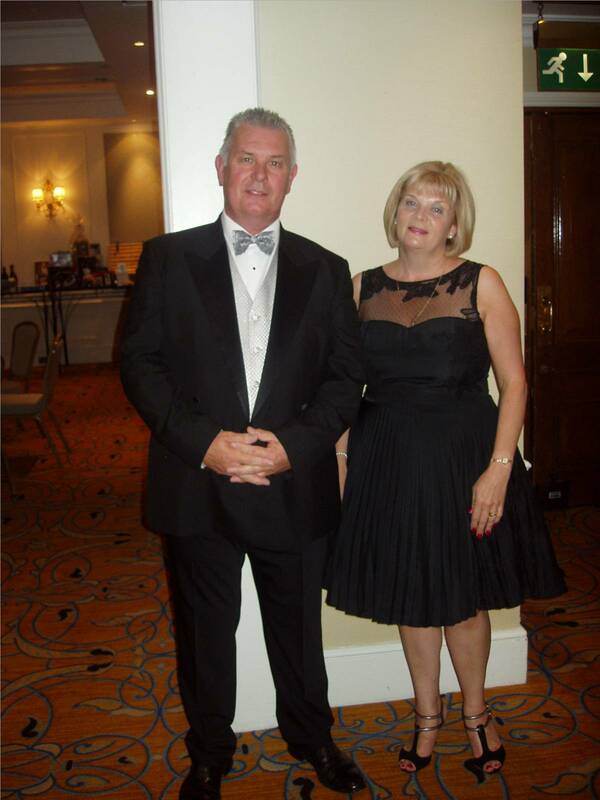 The guests started arriving on the Friday evening for Dinner followed by the Ladies Night on Saturday which comprised of the Presidents reception with photographer in attendance, and a Gala Banquet Dinner. 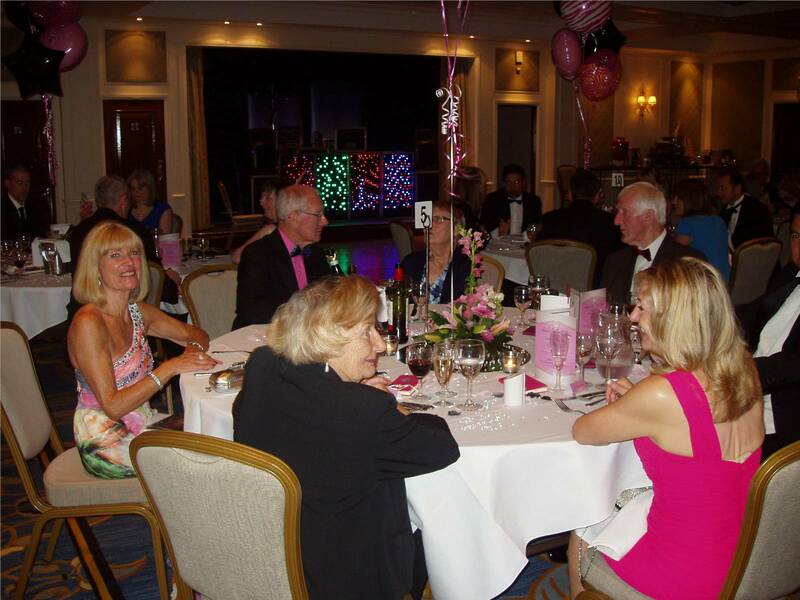 The evening was played and danced out after the customary toasts and speeches with music by Diva Entertainment and the weekend was completed by a full English breakfast on Sunday morning. 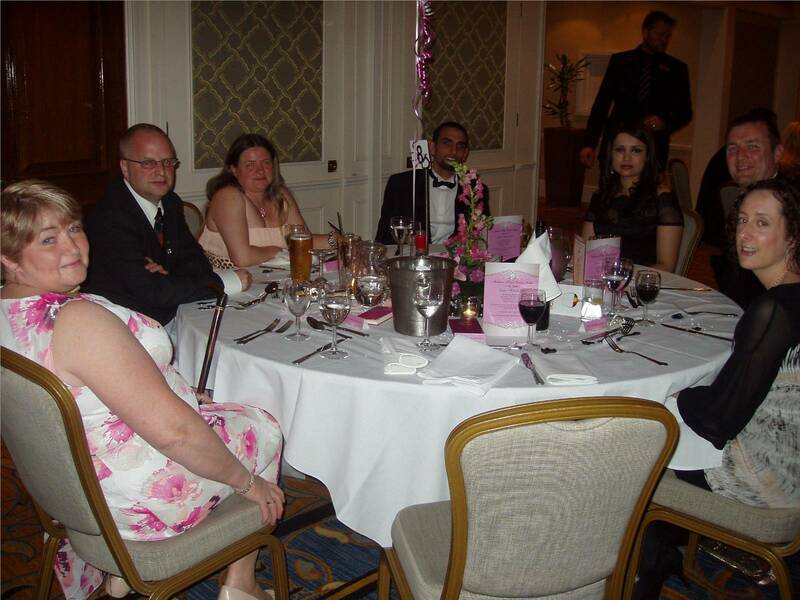 The President's Charities for the weekend were the Michael Sobell Hospice and the Masonic Samaritan Fund. 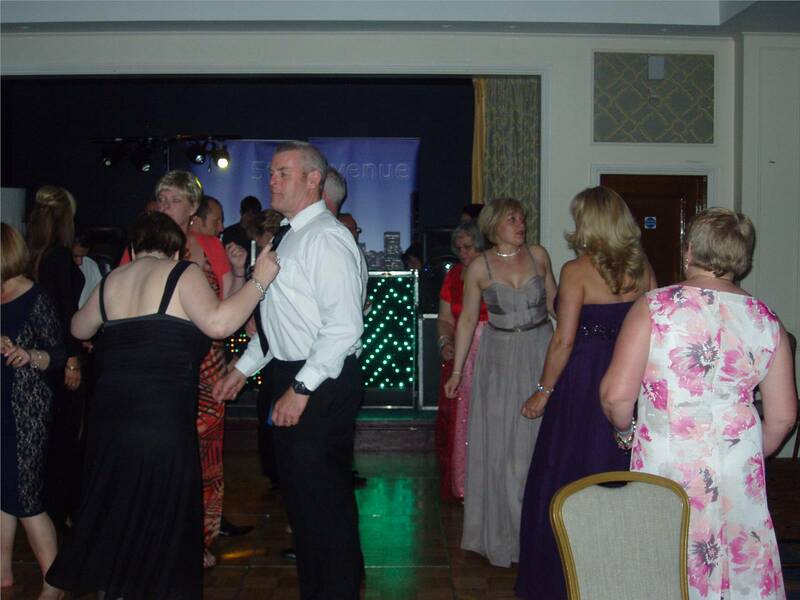 The weekend raised a total of £720 for the Charities.